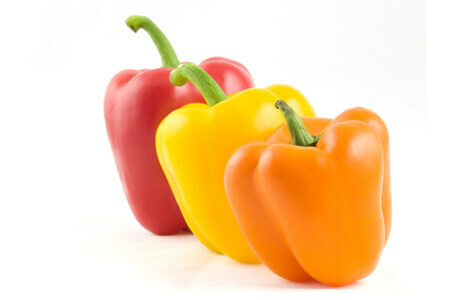 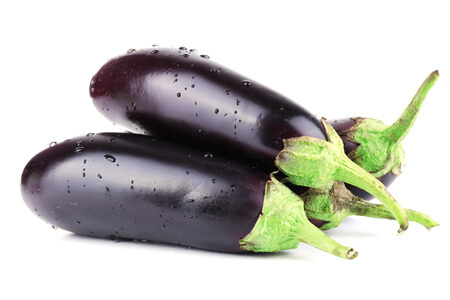 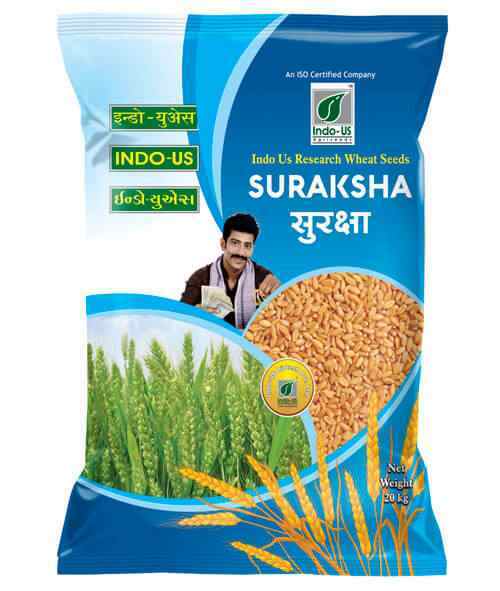 which has filled a new zeal in the farmers. 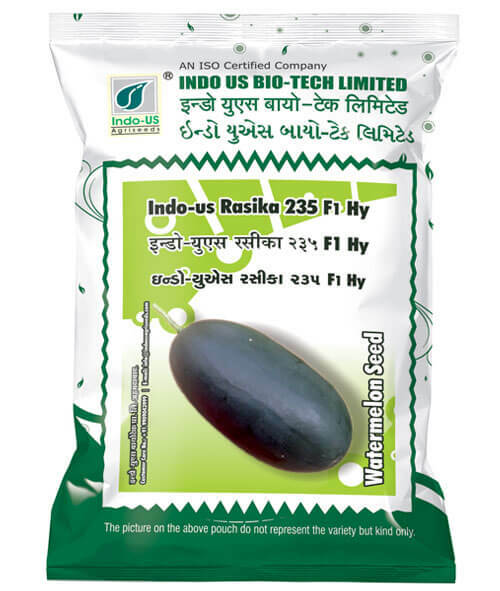 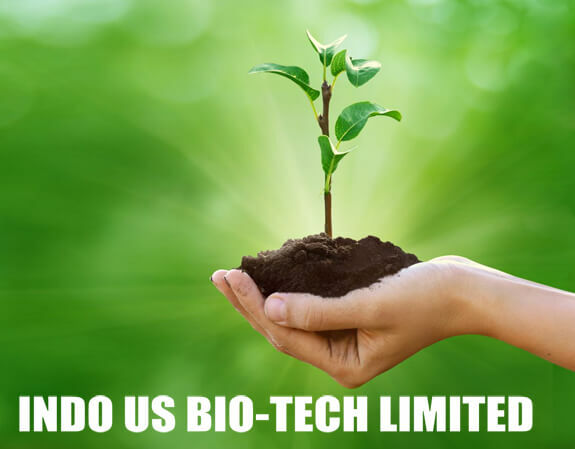 INDO US BIO-TECH LIMITED Strongly believes in through commitment research and quality with modern technology, we assure that whatever product we produce and supply and whatever laboratory testing services we offered, there will be no compromise on quality and purity one of our goals is to breed various verities that can be grown in different climates and areas that can be resistant or tolerant to heat cold bolting, humidity, environment and diseases etc., thus eventually to benefit farmers and serve people better. 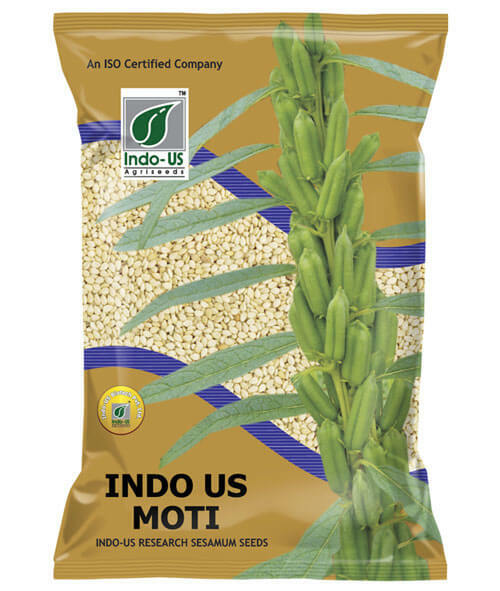 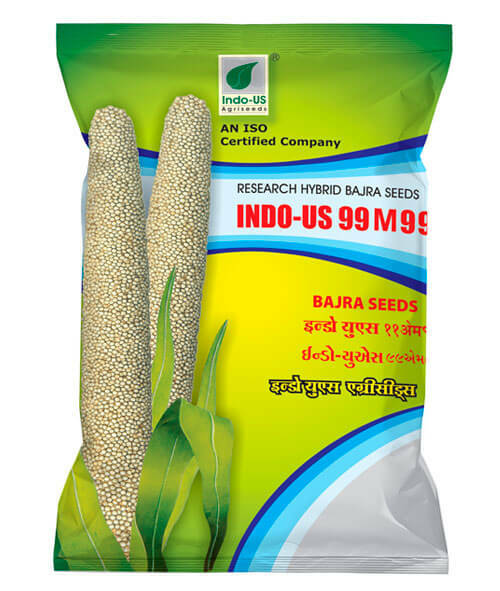 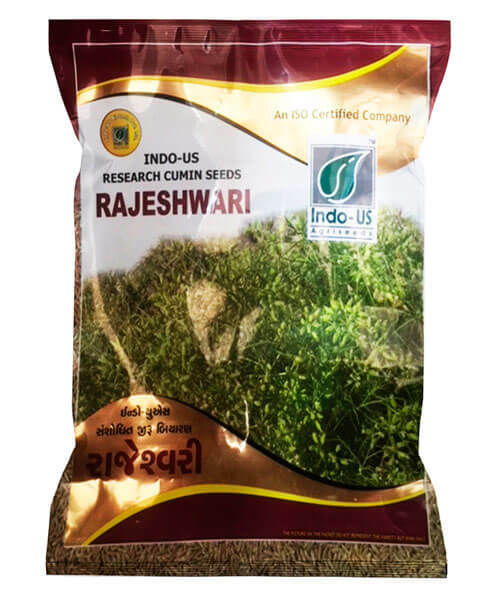 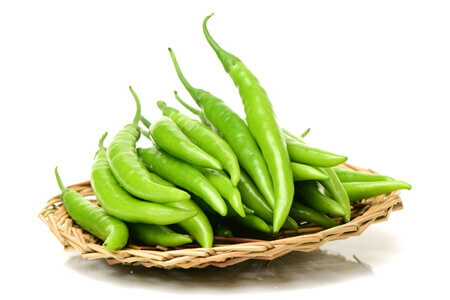 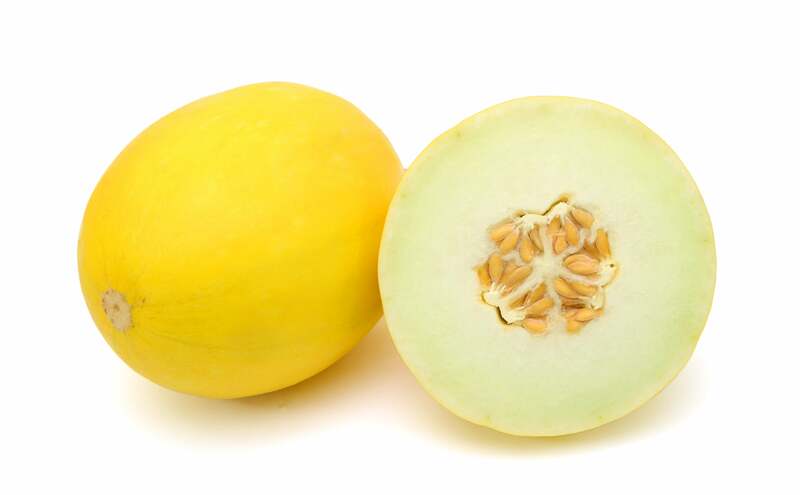 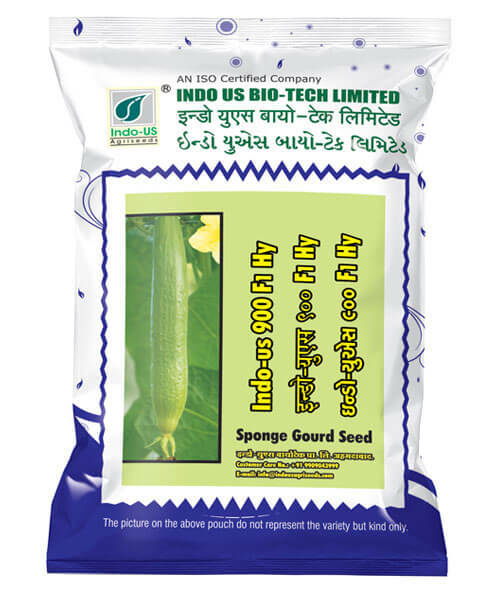 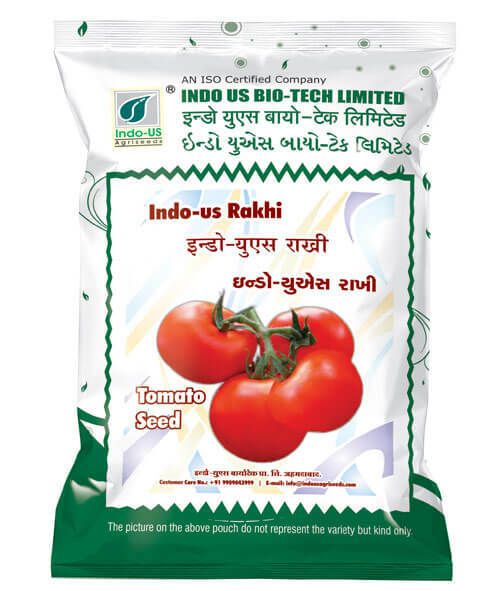 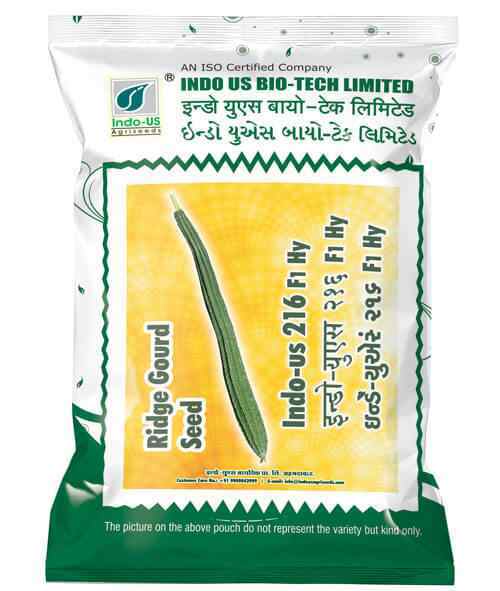 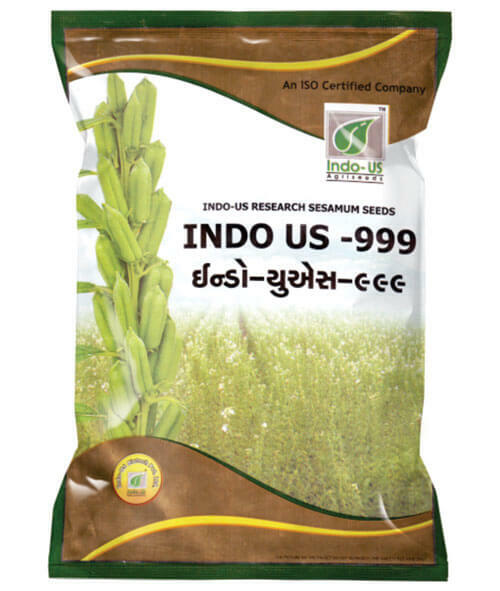 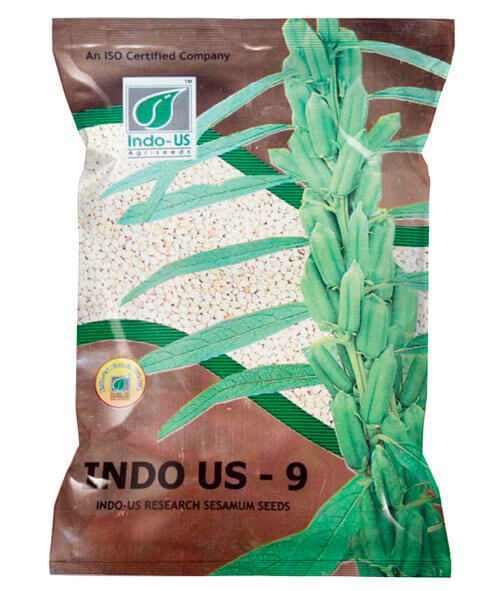 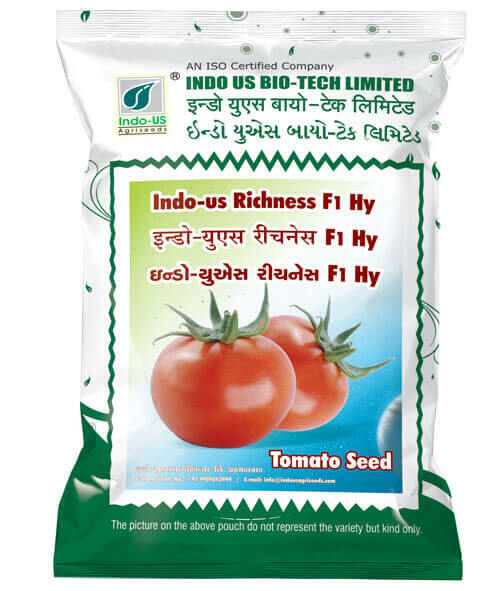 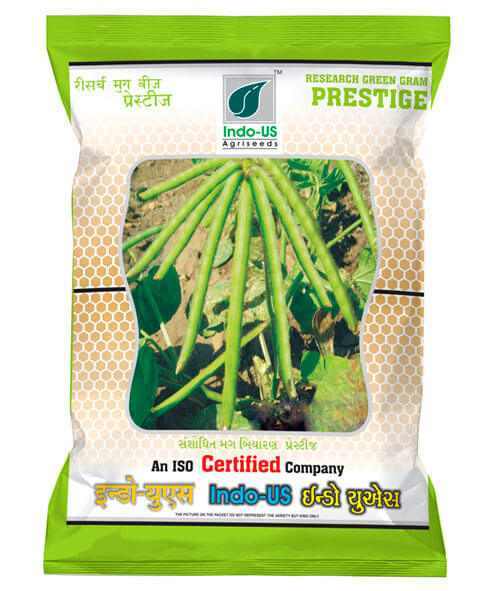 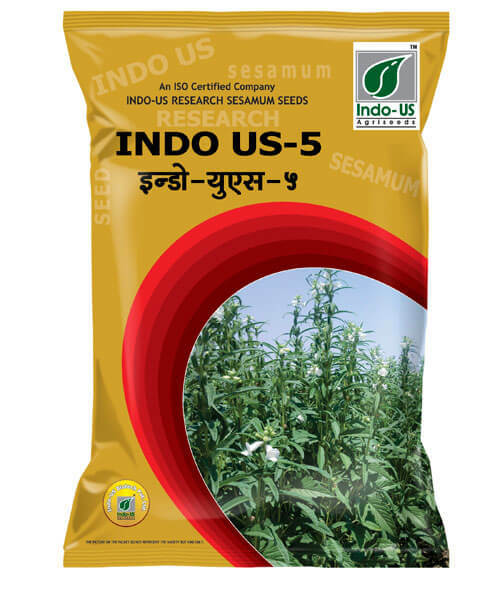 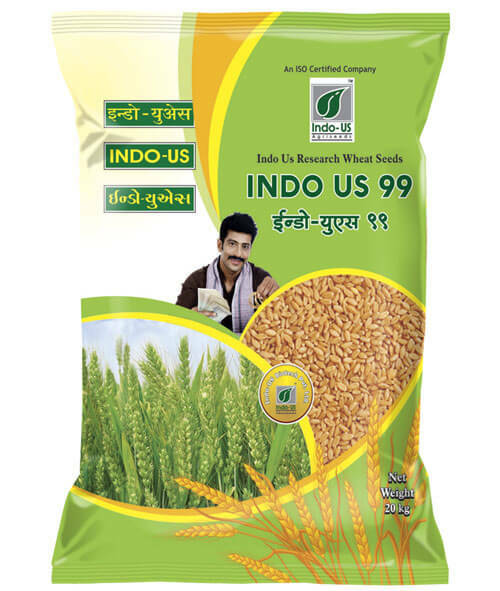 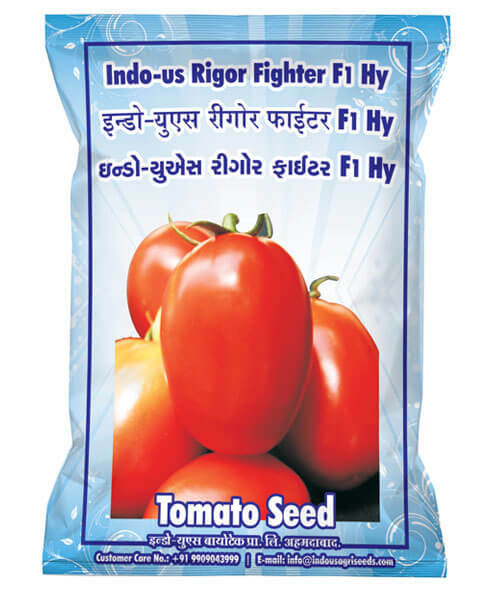 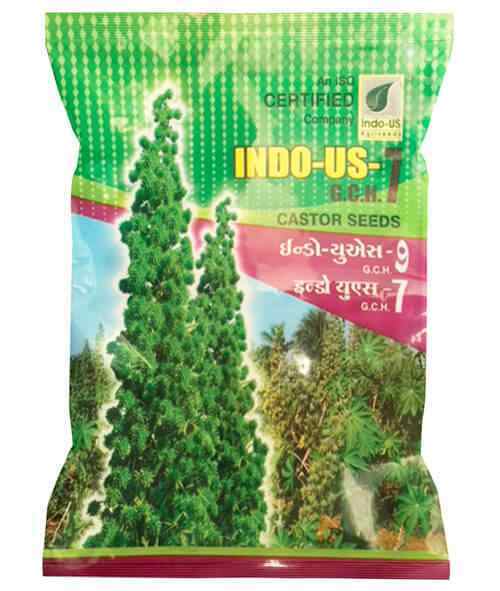 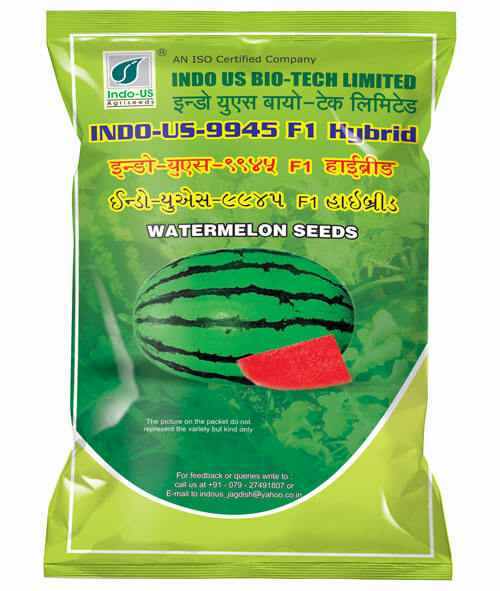 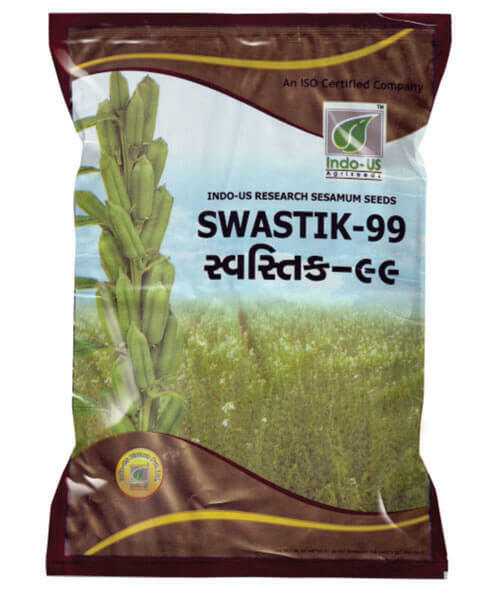 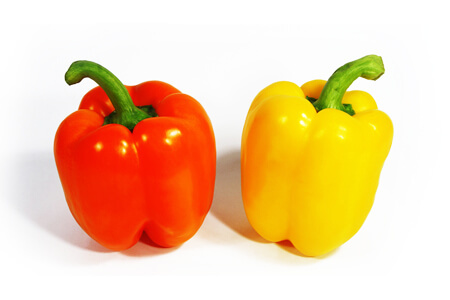 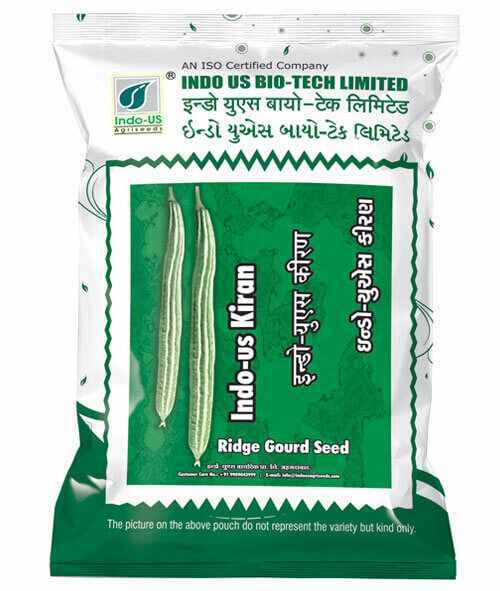 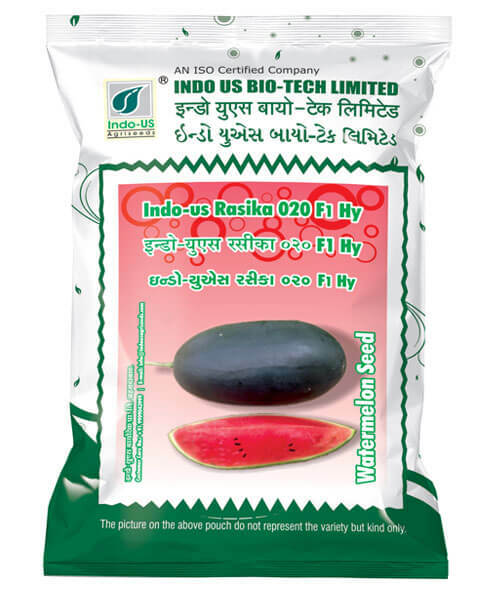 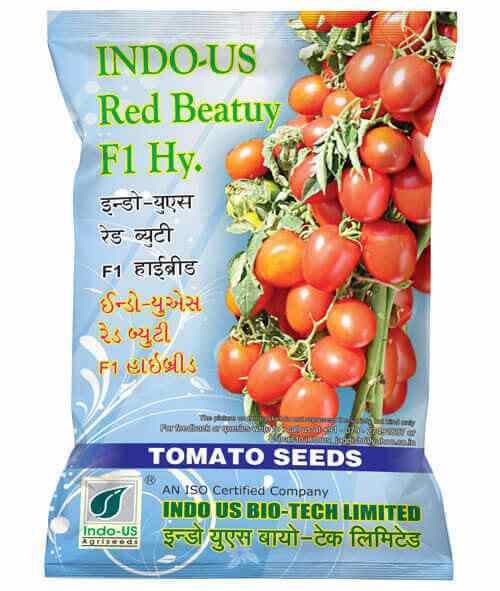 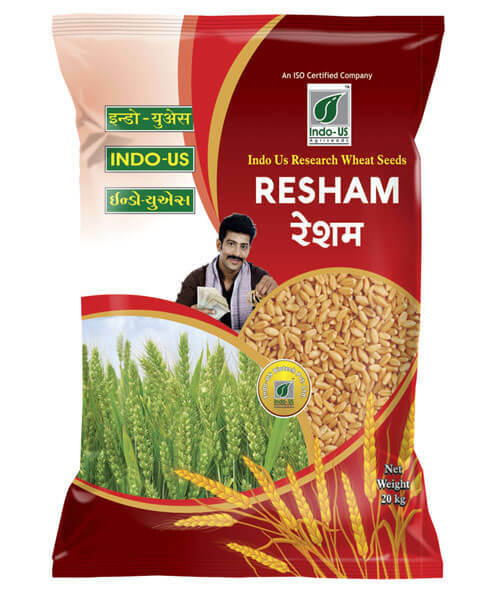 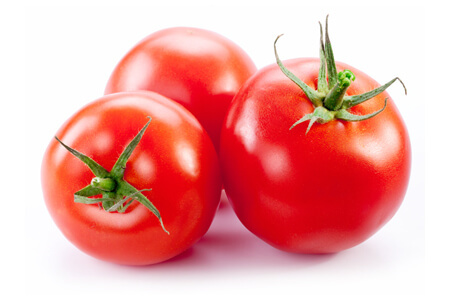 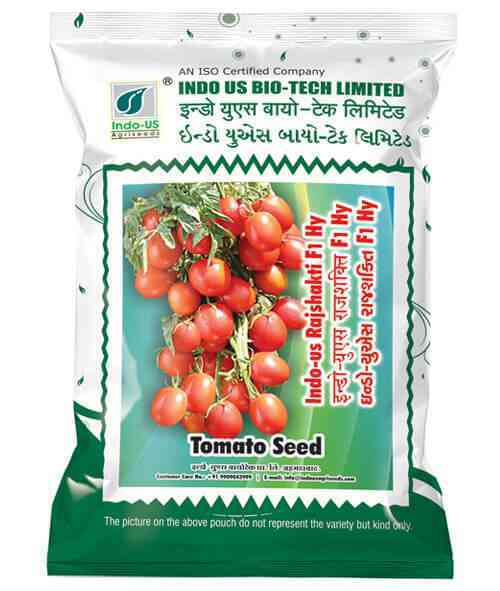 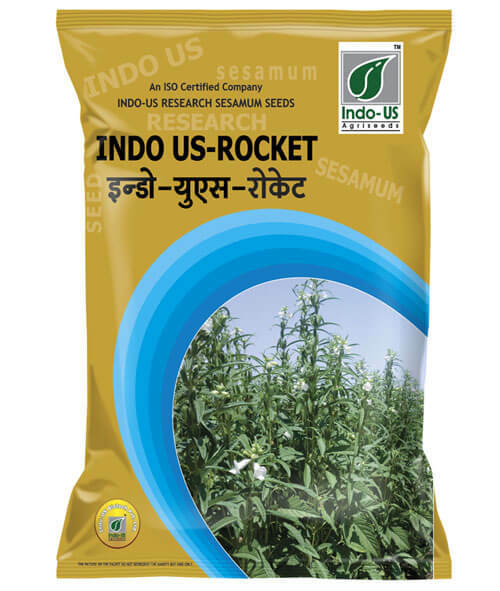 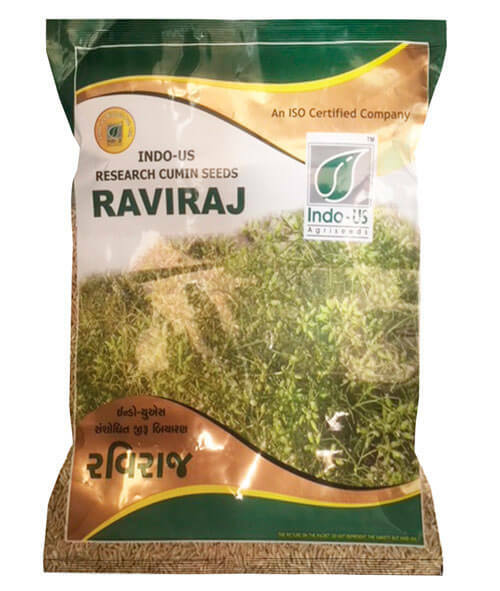 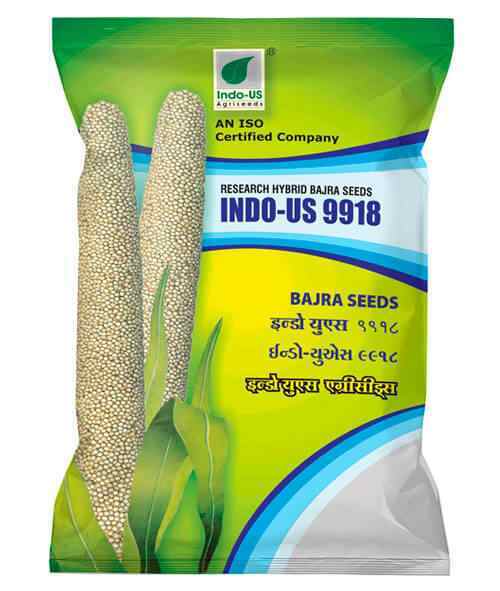 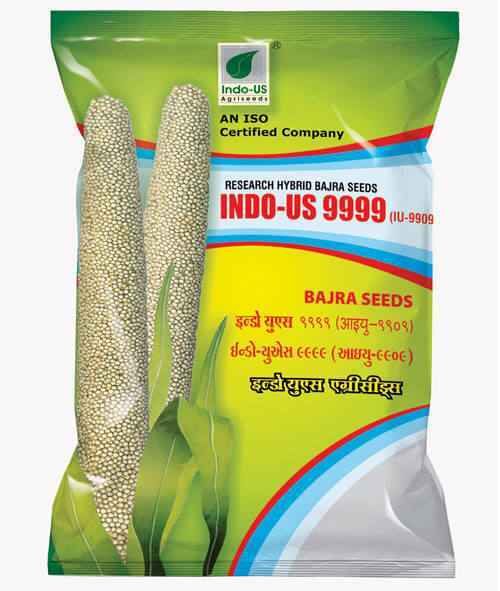 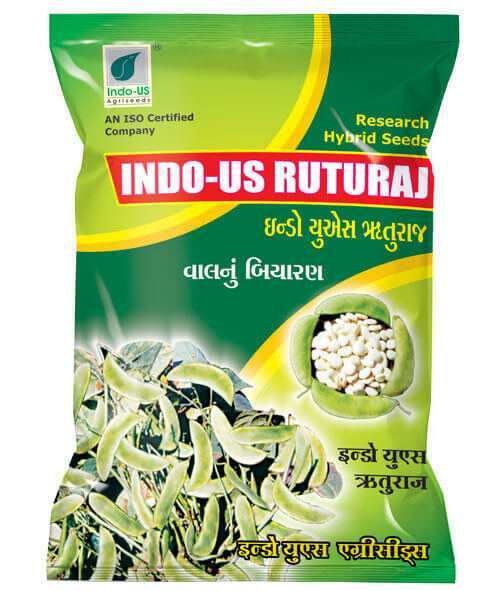 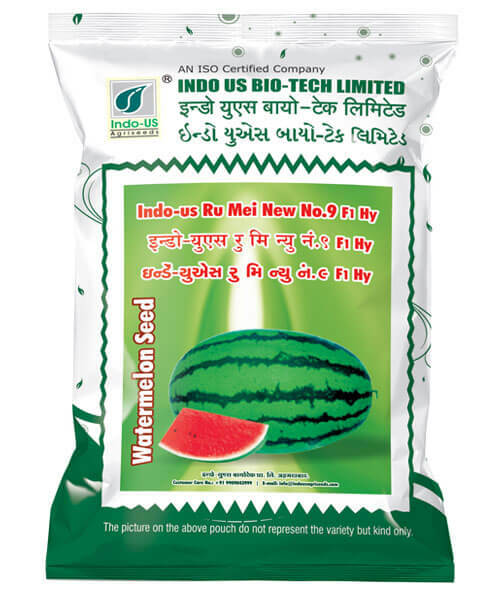 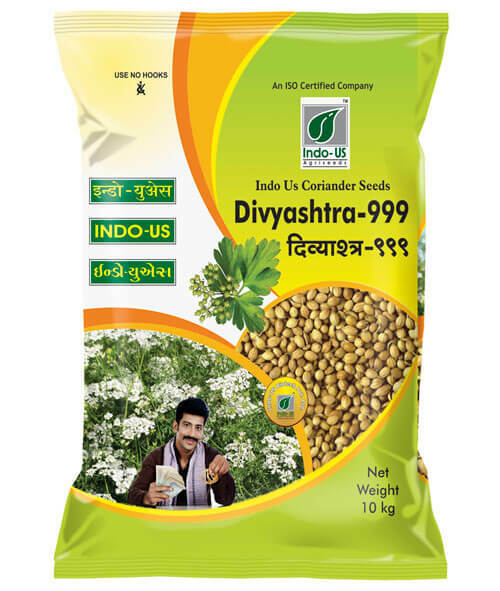 INDO US BIO-TECH LIMITED has an opportunity to hold a leading position in acquiring the authorization of ISO 9001-2008 certificate of agriculture seed industry and has been registered as a member of National Seed Association of India.